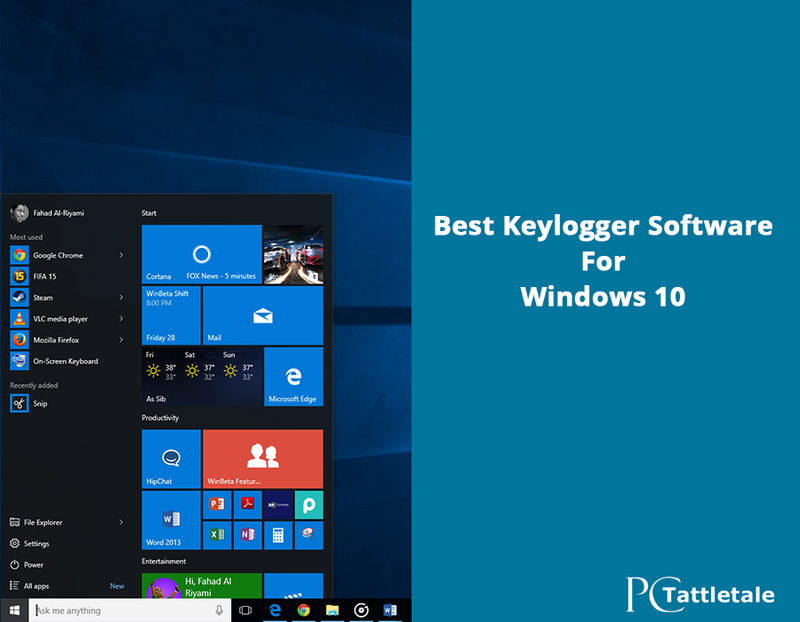 Are you looking for the best keylogger for windows 10? Without needing to be technical? If so I will show you what to look for in a windows 10 keylogger in this article. Plus I will give you some tips on things to avoid when selecting a good windows 10 keylogging software app. What can you do with a windows 10 keylogger? A keylogger is a monitoring app that records everything typed on a windows 10 computer. The keystrokes are collected and you can view them at a later time. You can use these keystrokes to see things like your kids (or spouses) facebook password. Maybe you want to see who they are talking. If you secretly want to see what your kids, spouse, or employees are doing online without them ever knowing then a keylogger is the tool to use. Is a Windows 10 keylogger legal? It depends. 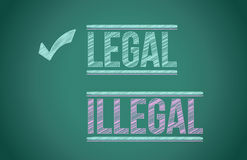 If you own the computer and have some relationship with the person you are watching then they are legal. So if you are using a keylogger to watch your kids, spouse, or employees you are fine. If you want to put a windows 10 keylogger at a hotel reception desk to collect credit card numbers and passwords of people logging into their system then that is illegal. Hopefully you can see the difference. 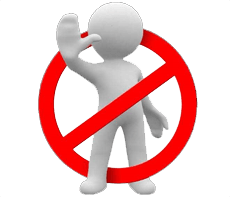 Before we look at what makes a good keylogger (even the best keylogger for windows 10) we should look at kinds of keyloggers to avoid. Don’t make common mistakes that will get you caught or even worse waste your time and money. 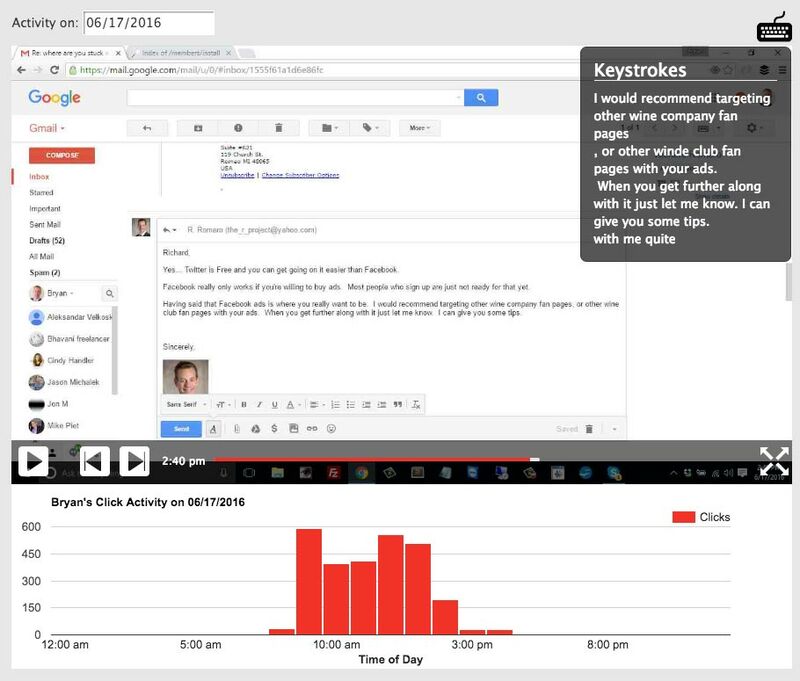 Make sure the keylogger app you pick lets you monitor the keystrokes it records remotely. It will be hard for you to get back over to their Windows 10 computer every time you want to see what they did. Instead look for an app that has remote keystrokes logging (commonly called a remote keylogger). That way you can load it on their Windows 10 computer and never need to ask for it back again. Your kids (or spouse) will get suspicious if you are always asking to “see” their new windows 10 computer. Keystroke recorders need to be invisible. When you put it on their computer they should not be able to see it running. You should not be able to see it either. If it is visible you will quickly be found out. It can be embarrassing to explain why you wanted to spy on them. That is why you need to make sure the keylogger runs completely invisibly on their computer. An even better tip would be to use a keylogger that lets you try it free first to see how it works. Then as a practice run you can put it on your own Windows 10 computer to see how it works. Take it for a test drive first. If the keylogger does not have a money back guarantee run away (and fast). 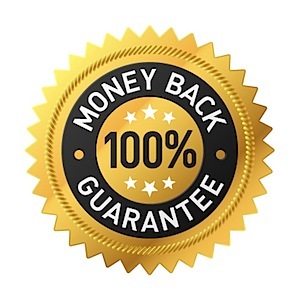 You have to wonder why would they not offer a money back guarantee Sure you could say people just get the keylogger and return the app after they have all the evidence and information they need. But the truth is these kinds of apps are hard to make. They are even harder to keep running. It is more likely that the keylogger manufacturer already knows their product doesn’t work great. They hate giving everyone their money back so they don’t. Again you need to avoid these kinds of companies. The lack of a solid money back guarantee is risky for you plus it should be a red flag. We think pcTattletale is the best keylogger for Windows 10 for a lot of reasons. But I will put the biggest ones below so you can get an idea of how pcTattletale works. Of course the best thing to do is go try it out free from the pctattletale free download page. Have you noticed how often your web browser remembers your passwords? You might be surprised to notice how often you do not type in passwords anymore. Web Browser makers picked up on this and now remember all your passwords for you. If you get a typical keylogger you will be really disappointed in how many keystrokes they are actually typing. the best keylogger for Windows 10 should not only offer this. Here is why. You will quickly find out that their facebook password is already remembered by their web browser. They don’t type it. A normal windows 10 keylogger won’t catch it. pcTattletale takes a different approach. It makes videos of their activity too. We take the keystrokes and put them on top of the video. As you watch the video of them using the Windows 10 computer you will see the keystrokes show up at just the right time. Look at the picture above and you can see pcTattletale makes simple YouTube like videos of them using the computer. This way you can see what they are doing when they are not typing. Additionally we give you a click activity chart that shows you how active they are on the computer. By using Video with Keystrokes pcTattletale is able to give you a much better idea of what they are doing online. As I said earlier you need to view their keystrokes from a remote location. It is one reason we think pcTattletale is the best Keylogger for Windows 10. You don’t always want to be asking for their computer. With pcTattletale you can just Log into our website and see everything they did. Watch from a remote computer, smart phone, or tablet. What happens when you don’t know their windows login password? How can you put pcTattletale on their Windows 10 computer? Well we made that very easy. Just make your own windows login account. Then sign into it and put pcTattletale on the windows 10 computer. Then sign out. Now when they sign in you will see what they do. pcTattletale is smart enough to record every account on the windows 10 computer even if you don’t know their password. pcTattletale installs just like any other app. If you can install Microsoft Word on your Windows 10 computer then you are smart enough to put pcTattletale on it. There are not fancy settings of long command lines to remember. Once you put it on their computer you will see everything they do from that point on. Pctattletale also works for Android and iPhone. You get to use them free when you purchase pctattletale for your windows 10 PC. Are you worried they might find the pcTattletale spy app on their Android phone? 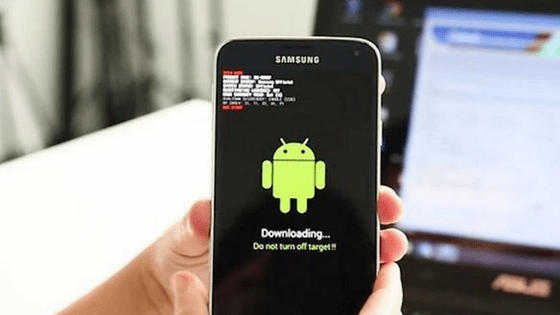 Then make sure to read hidden spy apps for android. These days your kids or spouse use a phone or tablet in addition to their Windows 10 PC. With pctattletale you can monitor all of their devices. It provides a true holistic view of their online life. pcTattletale offers a free trial. That way you can try it for yourself to see how well it works. To try it free just head on over to the pcTattletale free download page. You can have pcTattletale recording their computer in the next 5 minutes. Here are some video reviews our customers have sent us. 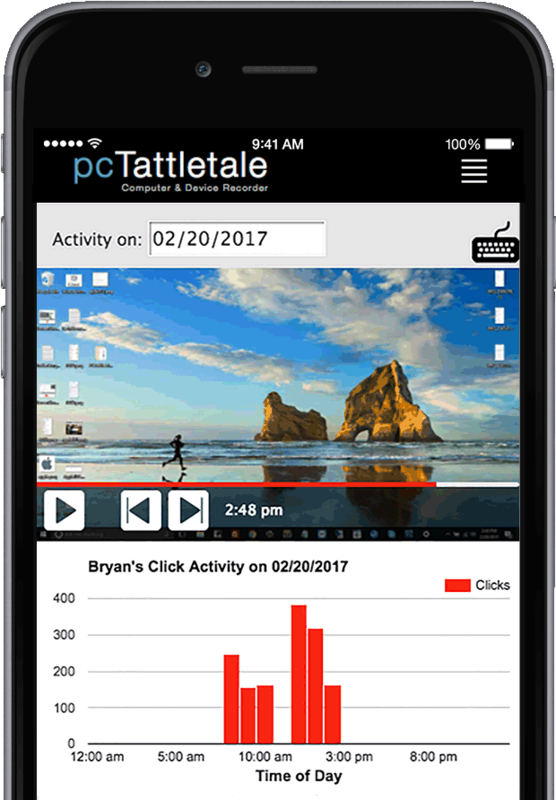 You can learn more about how pcTattletale can help you watch your kids, spouse, or employees. As you will see it is much more than just a keylogger.